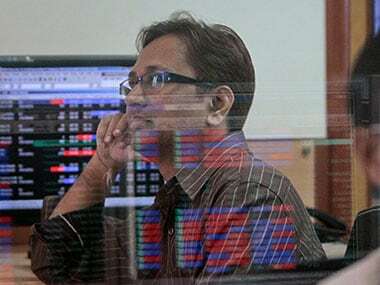 New Delhi: Shares of Tata Motors on Wednesday dropped over 6 percent after the company reported a consolidated net loss of Rs 1,862.57 crore for the first quarter ended 30 June. 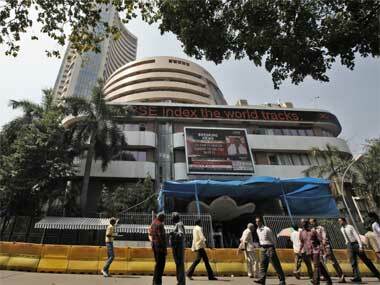 The stock tumbled 6.11 percent to Rs 248 on BSE. It was the worst hit among the 30-Sensex blue chips. On NSE, shares of the company dropped 5.33 percent to Rs 250. 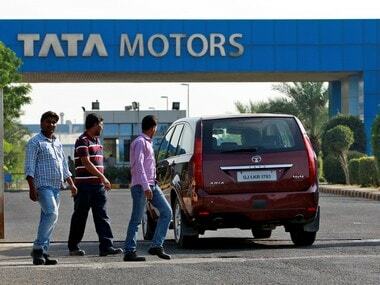 Tata Motors group on Tuesday reported a consolidated net loss of Rs 1,862.57 crore for the first quarter ended 30 June, dragged down by multiple challenges that its British arm JLR faced in major markets, including China, UK, Europe and the US. The company had reported a net profit of Rs 3,199.93 crore in the April-June quarter of 2017-18. Total revenue from operations, however, rose to Rs 67,081.29 crore as compared with Rs 59,818.22 crore in the year-ago period, Tata Motors said in a regulatory filing. On a standalone basis, the company reported a net profit of Rs 1,187.65 crore. It had reported a net loss of Rs 463.14 crore in the first quarter last fiscal.